The U.S. Computer Emergency Readiness Team (US-CERT) has disclosed a flaw in Intel chips that could allow hackers to gain control of Windows and other operating systems. The flaw has already been exploited on 64-bit versions of Microsoft Windows 7, FreeBSD, NetBSD and there’s a chance Apple’s OS X may also be vulnerable. The flaw was disclosed the vulnerability in a security advisory released this week. Attackers could execute malicious code via kernel privileges or launch a local privilege escalation attack. VMware's virtualization software is not affected, and neither are AMD's processors, as they do not use the SYSRET instruction whose incorrect handling causes the flaw or handle it differently.Many of the affected vendors have already pushed out an update that defuses the flaw. 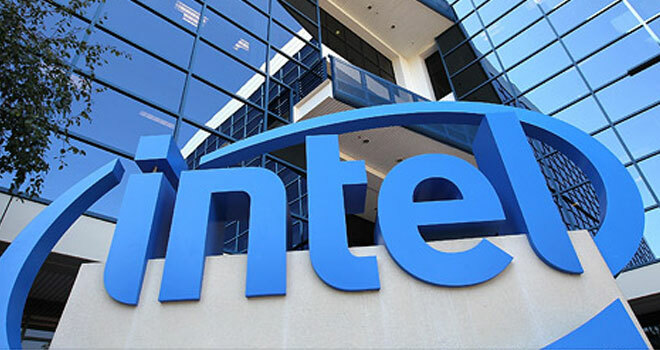 However, it said that while 32-bit operating systems are safe, "Intel CPUs that use the Intel 64 extension need the security patches released by Microsoft in their MS12-042 security bulletin."